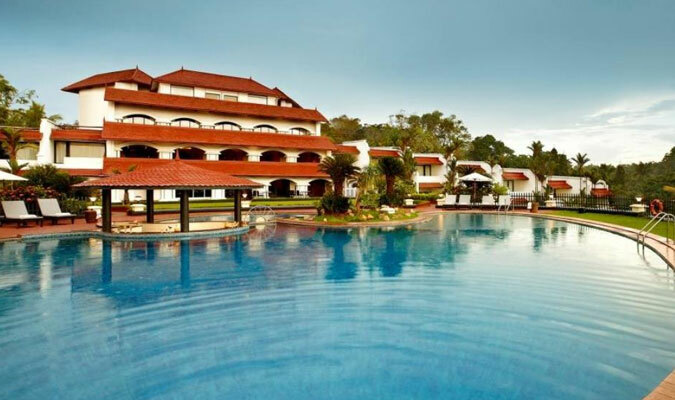 For holiday tours in Varkala, the Gateway hotel Varkala is a fine choice to stay in. The hotel which is located on the top of a red cliff surrounded by the beautiful Arabian Sea, offers a serene and tranquil environment along with all the contemporary requirements of a modern day tourist. The location of the hotel nearby the very famous 2000 year old Janardhanaswamy Temple gives another plus point to the hotel. Standard Garden View Rooms: These rooms are very spacious and give amazing views of the lush green gardens. Superior Sea View Rooms: These rooms are very spacious with a bedroom and a balcony from where one can look onto the stunning sea and the magnificent palm trees. Deluxe Suite Sea View Rooms: These are the most spacious and sophisticated rooms in the hotel and are perfect for a family stay. 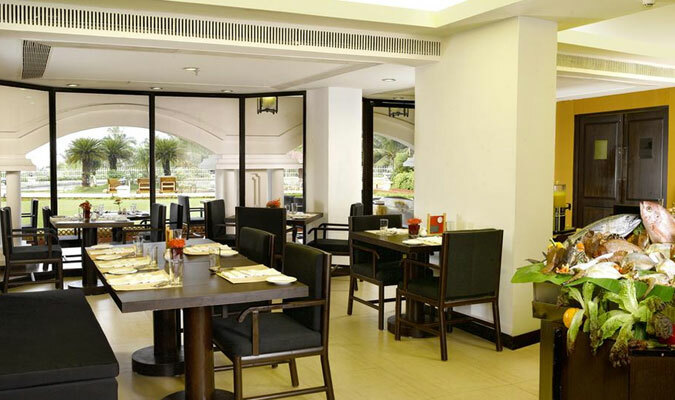 The Gateway Hotel Varkala is known for providing a fine dining experience with amazing local produce of Kerala and all the freshest of the freshest ingredients that radiate such aroma throughout the dining establishment in the hotel, that just at the entrance, one knows that he/she is in for a delightful dining experience. GAD: Multi-cuisine restaurant serves Indian and foreign dishes. Sunken Bar: The bar is known to provide amazing array of liquors beside and inside the swimming pool.